If you'd like to sponsor a post or place an advertisement on my weekly travel blog Aerohaveno, please click here for a PDF with full details. 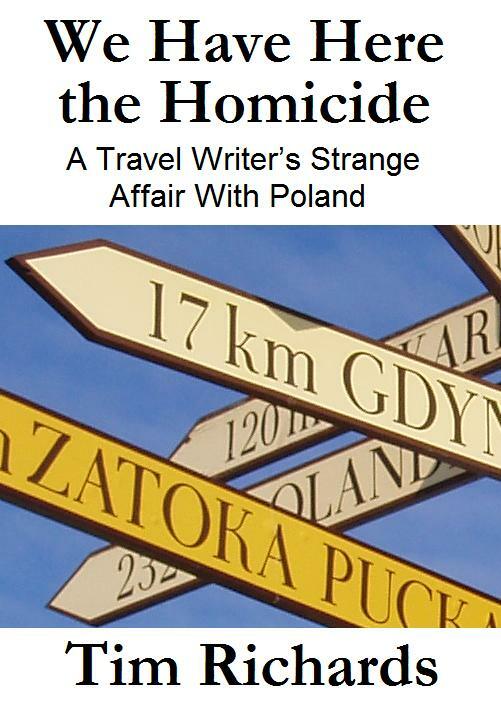 We Have Here the Homicide is a collection of my published newspaper and magazine articles about Poland. Its chapters include tales of a murdered landlord, revolutionary gnomes, a cross-cultural pie lady, tongue-in-cheek communist nostalgia, the shadow of Nazi occupation, frolics by the Baltic seaside, and a tense encounter with an ex-con on a mountain bus. It's available for purchase for the Kindle device and apps via this link at Amazon.com. 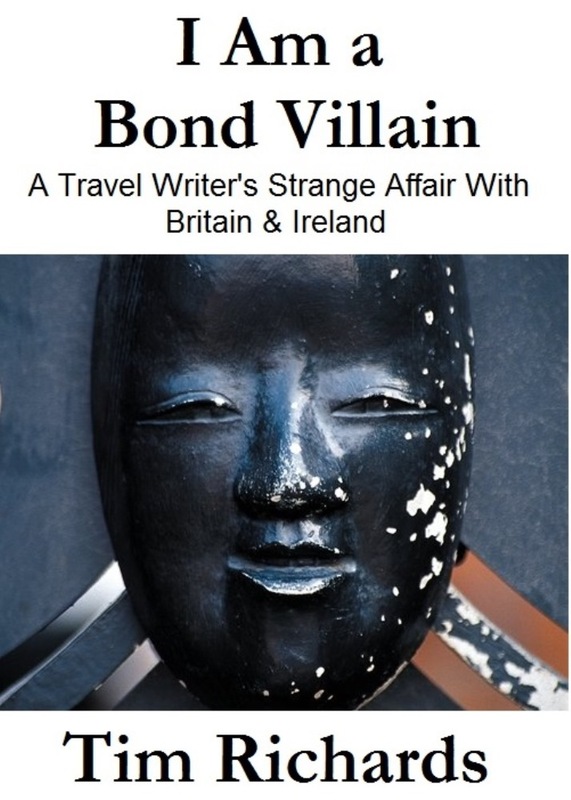 I Am a Bond Villain is a collection of my published newspaper and magazine articles about Britain and Ireland. Its chapters include tales of Sherlock Holmes, James Bond, Shakespeare, Doctor Who, jellied eels, the SS Titanic, leprechauns, Ned Kelly's dad and more. 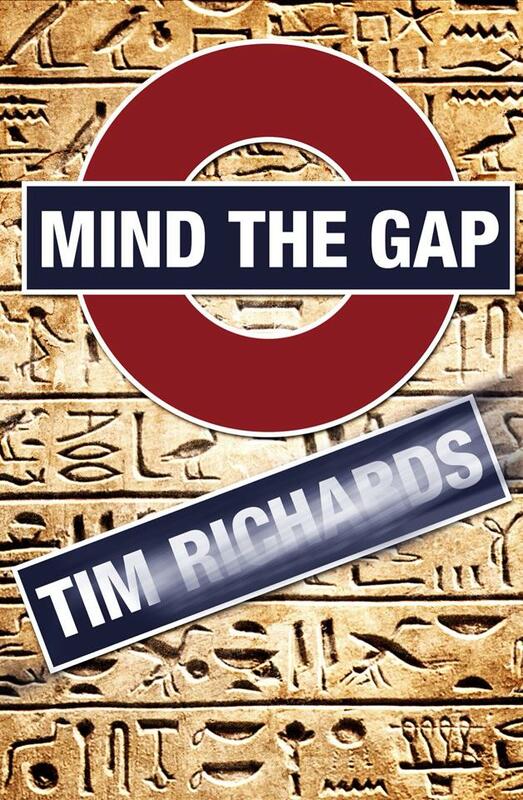 My fantasy thriller novel, Mind the Gap, was published as an ebook in 2014 by Harper Collins. Ir's available for purchase on Amazon.com for the Kindle device and apps. You can also purchase it via Apple's iBooks Store. 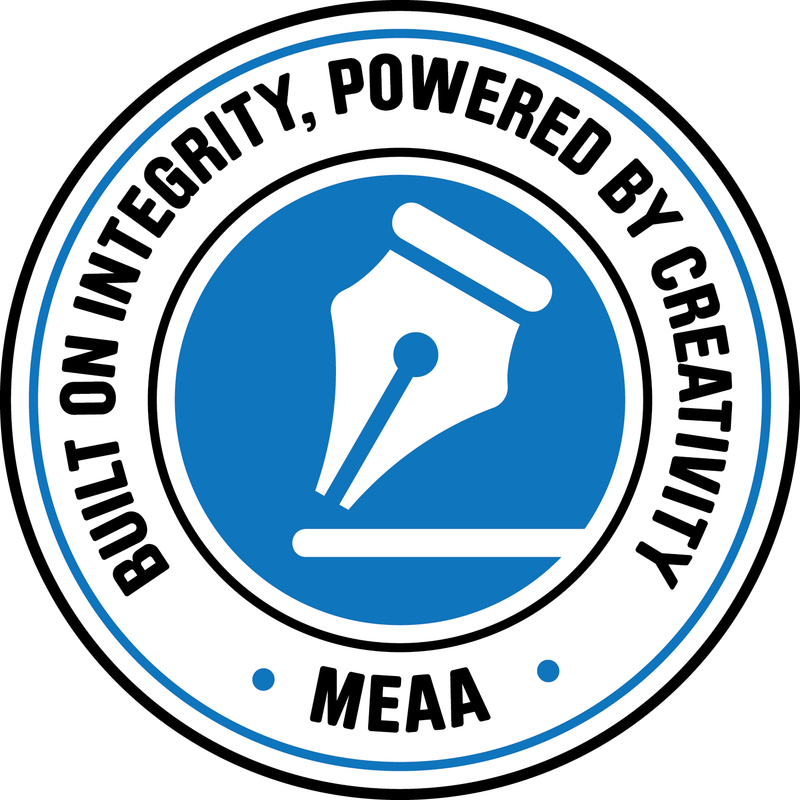 For other devices and more details, visit the book's promotional website. My travel book, The Kick of Stalin’s Cow, is an travelogue published in 2017. It traces a trip around Poland with emphasis on the communist past, including visits to significant communist-era relics, and interviews with Poles who lived through the period. The book also charts my relationship with Poland over two decades - as a resident, a teacher, and a travel writer who’s made multiple visits to the Central European nation. It's available from Amazon.com as an ebook and in paperback. In the past I've taught one-day courses in travel writing at the Centre for Adult Education and the Victorian Writers' Centre in Melbourne. I've suspended these for the time being, but contact me if you're interested in contracting me to present the course on behalf of your organisation. 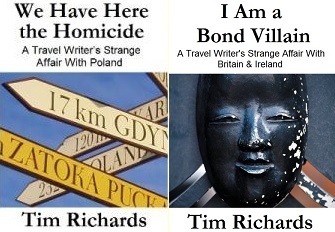 I'm available to present a talk on travel writing to libraries, clubs or any other public groups. For details, download the PDF flyer here. Get in touch if you'd like me to appear on your program. Finalist for Best Food Travel Story in 2015, with this article: Aussie Cafes Take Manhattan. Winner of Best International Travel Story under 1000 Words in 2016, with this article: A Boy and a Coin. or ignorance of media practice.